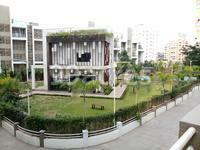 Regency Orion in Baner, Pune by Regency Group and Sarsan Aawishkar Developers is a residential project. The size of the Apartment ranges in between 624.31 sq.ft. 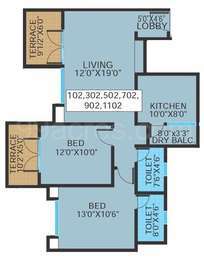 and 1190.0 sq.ft. Regency Orion price ranges from 77.40 Lacs to 80.44 Lacs. Regency Orion offers facilities such as Gymnasium and Lift. It is a ready to move and under construct project with possession in Nov, 2016 with few units already sold out. The project is spread over a total area of 3.68 acres of land. Regency Orion has a total of 3 towers. The construction is of 12 floors. An accommodation of 195 units has been provided. Regency Orion brochure is also available for easy reference. In which area is Regency Orion located?The project is situated in Baner, Pune. What are sizes of apartments in Regency Orion? The apartment sizes in the project range from 628.0 sqft to 1190.0 sqft. 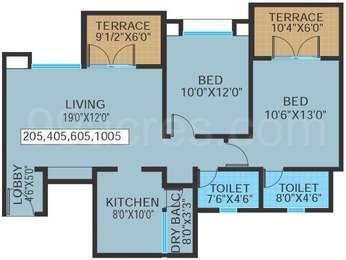 What is total area of 2 bhk in Regency Orion? 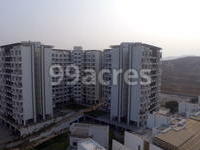 The area of 2BHK units in the project varies from 628.0 sqft to 637.0 sqft. What is total size of Regency Orion?The project is built over an area of 3.68 Acres. How many units are there in Regency Orion?There are 195 units available in the project. Does Regency Orion have badminton court? The project doesn't have a badminton court. Hi, is there anyone who can guide me what kind of flats the Regency Orion has. I am looking to invest my money in that. Provide some valuable information about the project like price, Appreciation, Location, etc. What is the rate they are offering? is it worth? what is Carpet to build up ratio? Hi, Purohit, if we keenly inspect the price and location of the project, it will surely prove to be a wonderful investment option in coming years and nice appreciation rate will be seen as Baner is a well-connected locality as well as the project location is also good. I would say it is a nice option for investment or for end use. 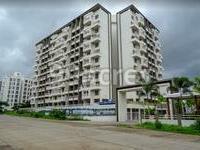 Hello, Purohit, Regency Orion is a nice project to invest as it is located in Baren which itself is a conveniently located place. Here, you can reach to the key places like Hinjewadi IT hub, Pune City, Aundh and Mumbai in just half an hour. The Regency Orion is in close proximity with like S Piear Bus Stop, Suyash Mall, Vidya Valley School, Bliss Healing Center Hospital, Citibank ATM, Baneshwar Temple, Kutya Talkis, Montvert Grande Park, Sky Fitness & Wellness Gym and Regional Centre For Military Air Worthiness Airport.